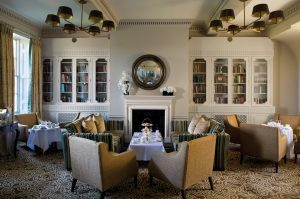 Sopwell House is a luxury country house hotel in Hertfordshire that is close to St Albans and only 26 miles from London. 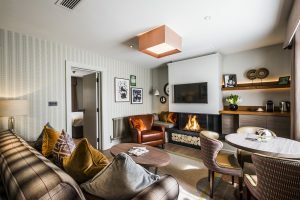 Muddy says: Sopwell House is the perfect luxury country house hotel – fab cocktails, award winning spa, and indulgent, comfy rooms. Delicious food too. Sopwell House has quite a story to tell – it was once the former home of Lord Mountbatten. More recently I do believe that Arsene Wenger was the football manager in residence. 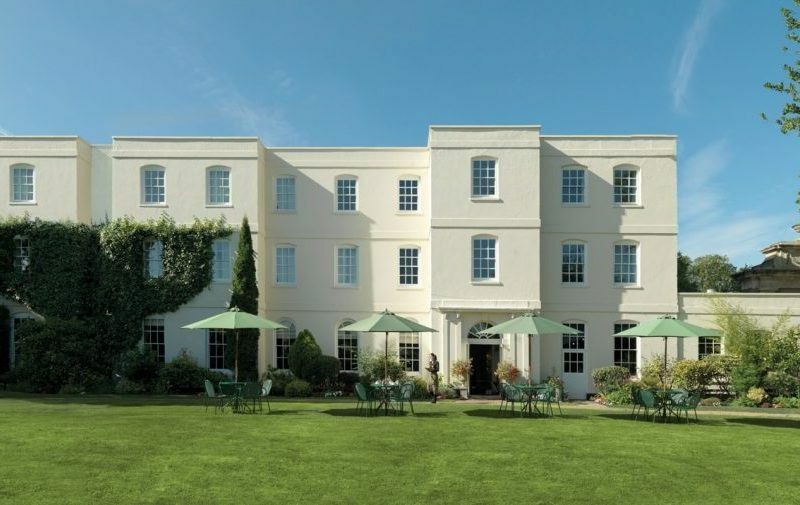 It is the perfect country house hotel with 12 acres of gardens and only 26 miles from London. It is close to Luton airport and the cathedral city of St Albans is five minutes away. 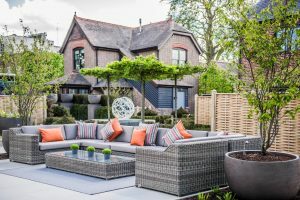 It offers everything you could expect in a luxury four star hotel: a spa, fine dining, 128 rooms including some brand new mews apartments, cocktails for every occasion and for no reason at all, and afternoon teas that delight. I have been to a summer party at Sopwell House and it was a real treat. I can completely understand why this is a popular wedding venue. The party was on the main lawn, with everything from a jazz singer to an ice cream cart with locally made Darlish ice cream and a crew from Tiptree making cocktails with rhubarb gin. The cakes and pastries were some of the best I have ever tasted. I have since been back for an Italian tasting dinner and my experience included an overnight stay one of the mews apartments. If you over indulge, which can happen easily here, you can of course do a few laps in the pool, or perhaps try a detox in the spa which, by the way, won Best Spa in Hertfordshire in the Muddy Stilettos Awards 2017.